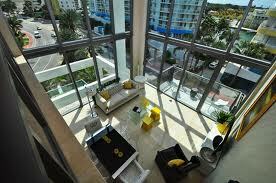 Terra Beachside Villas Miami Beach is a truly unique residential complex in Miami Beach. 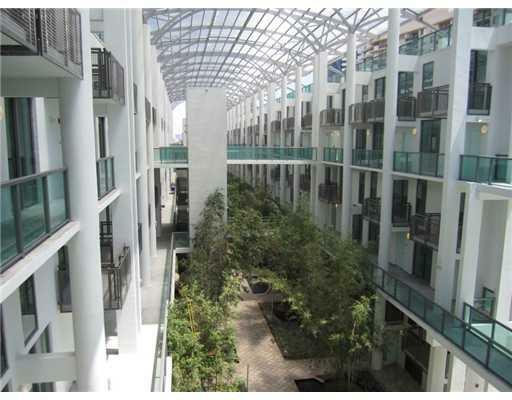 Surrounded by lush tropical greenery, the three-storey condominium gives a feeling of incredible peace and unity with nature. 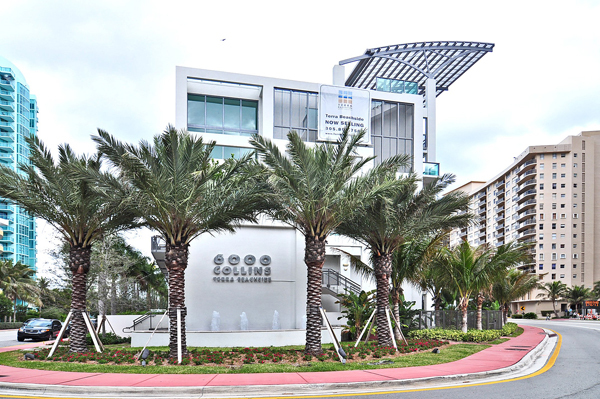 The complex is located in a quiet area of North Beach, away from noise and rush of South Beach and Mid Beach; at the same time it offers quick access to all exciting Miami sights. Terra Beachside Villas collection includes two-storey 1-3 bedroom apartments and elegant three-story penthouses. 117 residences varying from 1 095 to 3 495 square feet in size differ in original designs representing elements of fire, air, earth and water. 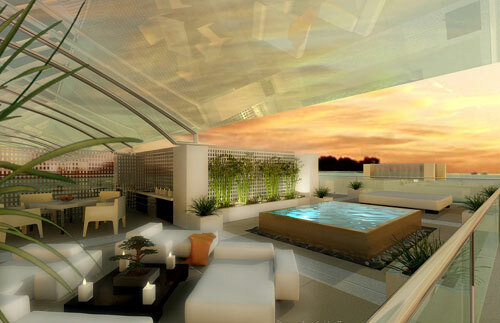 Some residences have private gardens; others have private roof terraces with glass railings. But all of them are ideal for quiet life and meditative solitude. Residences’ interiors are imbued with a love of luxury, comfort and peace: stylish design from famous Sieger Suarez Architectural Partnership firm includes built-in lighting, marble floors in bathrooms, spacious walk-in wardrobes, equipment from luxury brands and European built-in furniture. 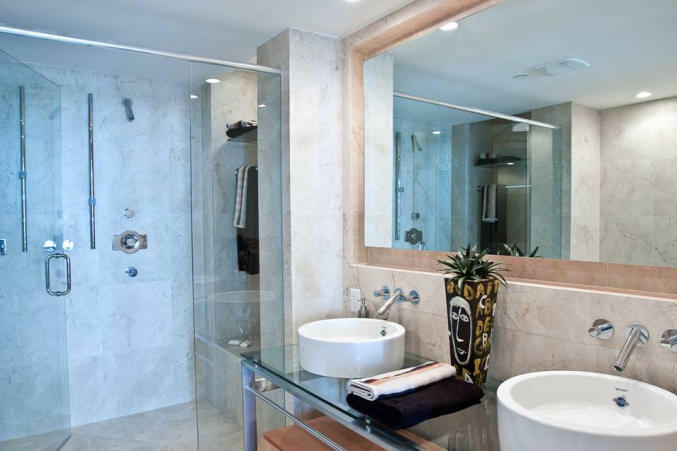 Terra Beachside Villas Miami Beach offers exclusive amenities: heated pools, tranquil Zen garden, a beautiful 400 feet long illuminated atrium, as well as exclusive access to harbor with marinas and luxury beach club. 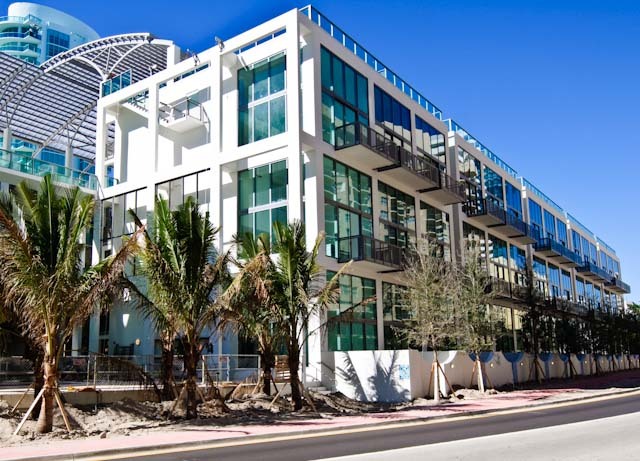 The condominium is located between two picturesque parks: 64th Street Park and Beach View Park. Luxury golf courses La Gorce Country Club, shopping center Lincoln Road Mall and most popular restaurants, nightclubs and Miami beaches are in a few minute drive from the complex.